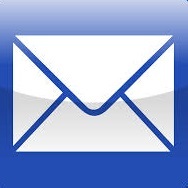 Send A Gift Subscription - FREE Book Offer! 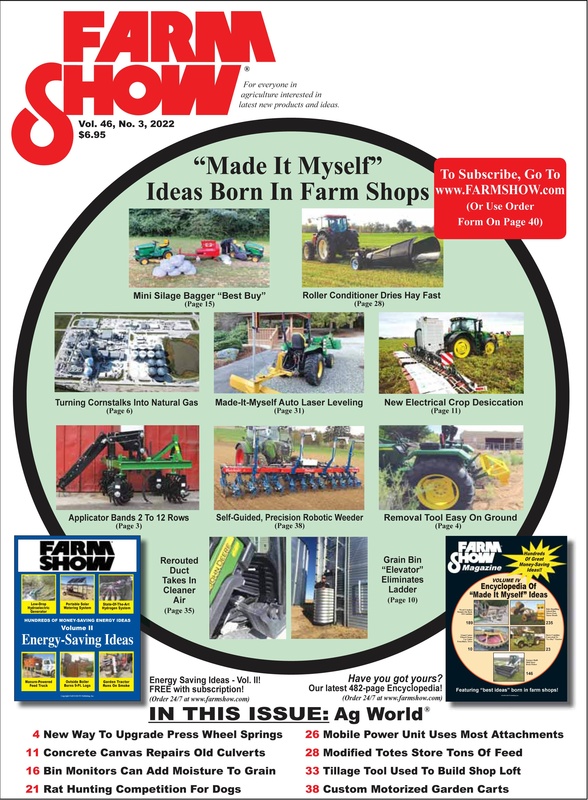 FARM SHOW Magazine » Subscribe » Send A Gift Subscription - FREE Book Offer! Gift Subscriptions ALSO includes a FREE BOOK! 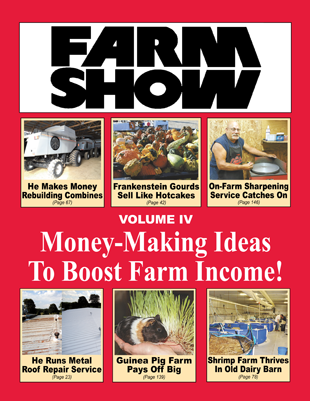 The perfect gift for anyone that's interested in learning more about what's new in the world of agriculture, farming and gardening. 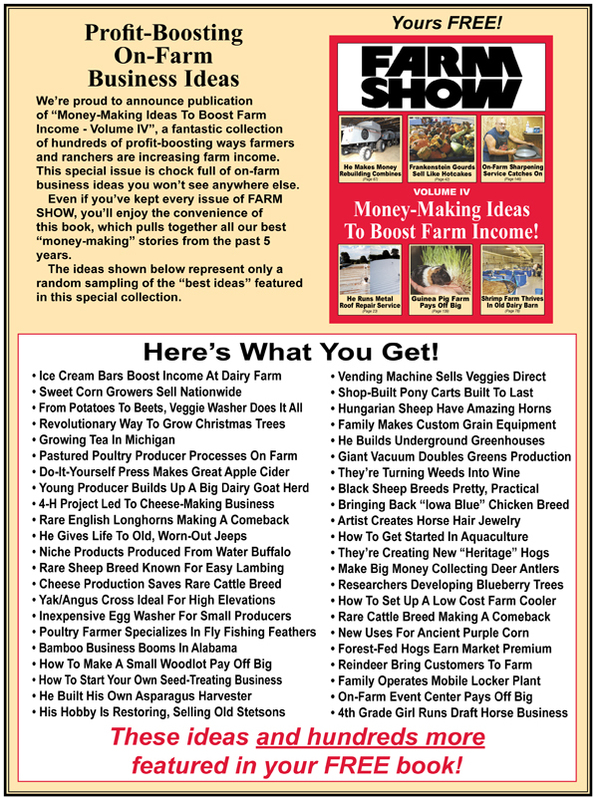 Every 1, 2 or 3-Year Gift Subscription will ALSO include a FREE Book, Money-Making Ideas to Boost Farm Income Vol. IV which will be included with the first issue. 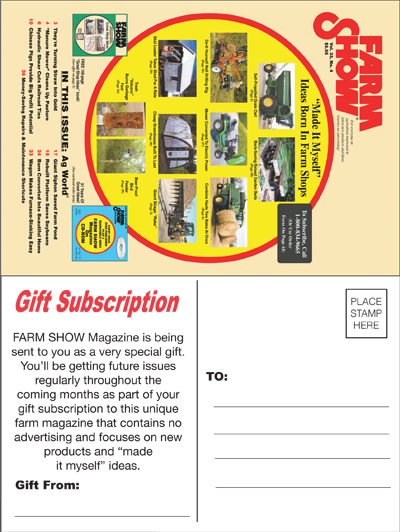 Download a Gift Subscription Postcard to announce that your gift is on the way.